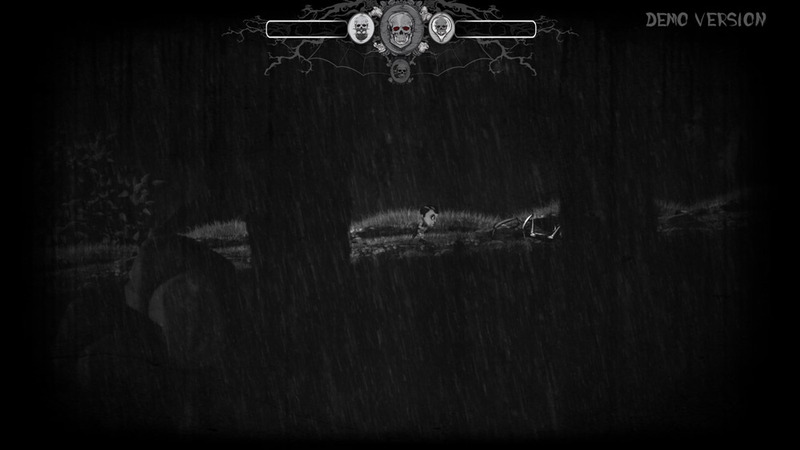 "A creepy 2D side scrolling nightmarish adventure"
Dream Alone demo is a nightmarish 2D platform game where you have to make your way through some darkened woods that is filled with traps and enemies. 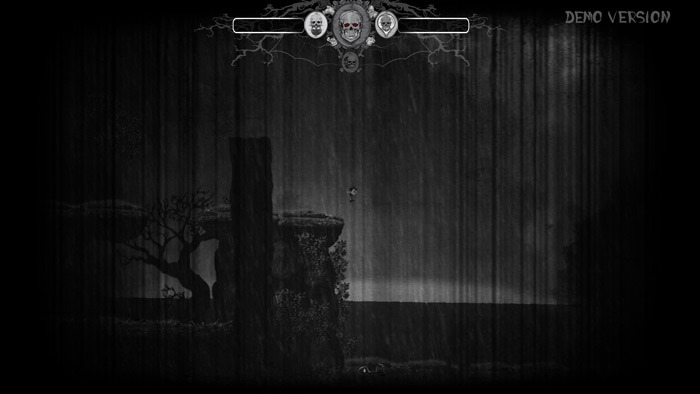 The art style is great and has a sort of Tim Burton feel to it, although it would be nice if there was more detail put in to the enemy creature animations however due to the basic controls (just left and right and Z to jump) having enemies that are more complex to beat may take away from the simplicity of the game which is one of the reasons it is very enjoyable. As you get further in to the game though you will learn special skills and how to clone yourself which are skills that you will need to get past large groups of enemies, especially as those enemies become larger in both size and volume! You can download the Dream Alone demo here for free.